Continuing to win the hearts of the customers in West, Honda Motorcycle & Scooter India Pvt. Ltd. (HMSI) – the No. 1 two-wheeler brand in West India, announced that its cumulative sales in the Western region (Gujarat, Goa and Maharashtra) has crossed a phenomenal 1 crore unit mark since inception in 2001. Honda family takes pride in welcoming 1 crore valued customers in West and thanks them for trusting Honda for their daily ride. We remain committed to delight our customers through our products & services and wish them the joy of riding a Honda. Honda is the undisputed No. 1 choice of all West region with market share of 47% in two-wheelers industry. 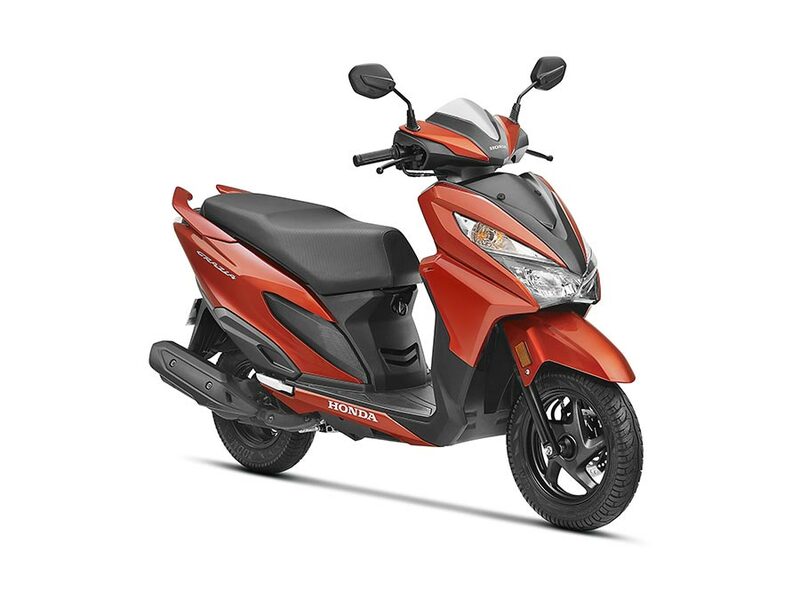 Honda has set up its 4th plant – the World’s largest Scooter only plant in Vithalapur, Gujarat in 2016. With an annual production capacity of 1.2 million units, Honda has created 15000 new job opportunities in Gujarat. First 50 lac customers mark in its 14th year, next 50 lac customers added in just 3 years!